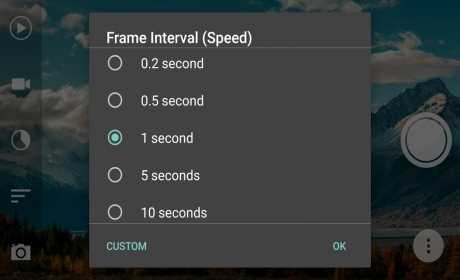 – Custom frame interval (Speed) ranging from 0.1 seconds up to 24 hours. – Custom self timer for recording delay. 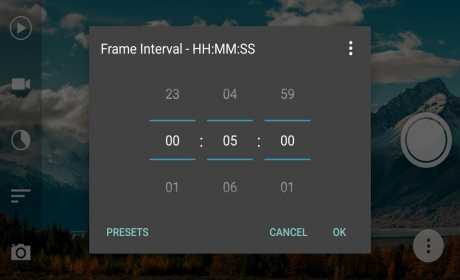 – Wizard mode to set frame interval automatically. * Support for certain features is determined by your device’s camera hardware. 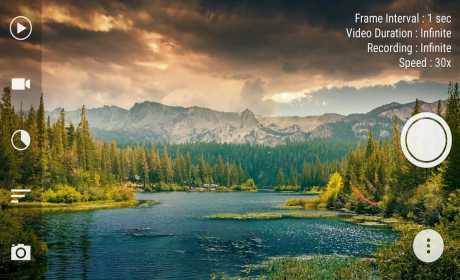 This is the paid version of Framelapse. We suggest trying the free version first. If you enjoy using it, please consider buying pro version to support development and get the extra features. Developed by Nishant Singh. Thank you for using the application.